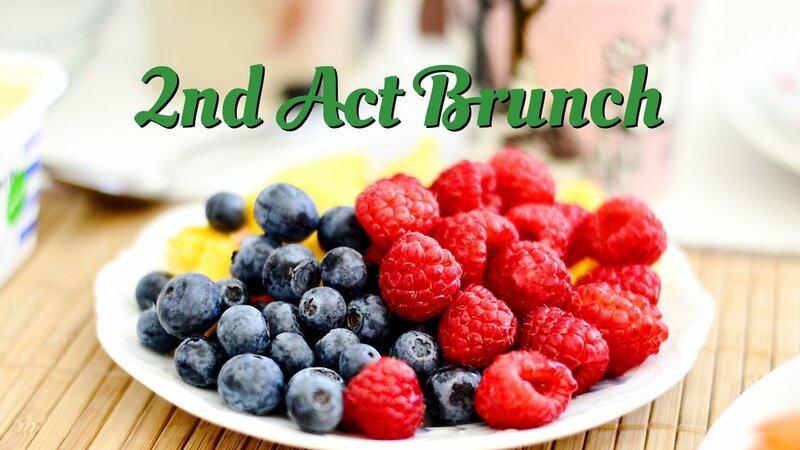 Please join the 2nd Act community for a fun filled morning of delicious food and worship. This will be our last meeting before our summer break. If you've never come to a 2nd Act meeting before this will be a great time to hear whats in store for next year. Please come, bring a friend and sign up to bring your favorite brunch dish.